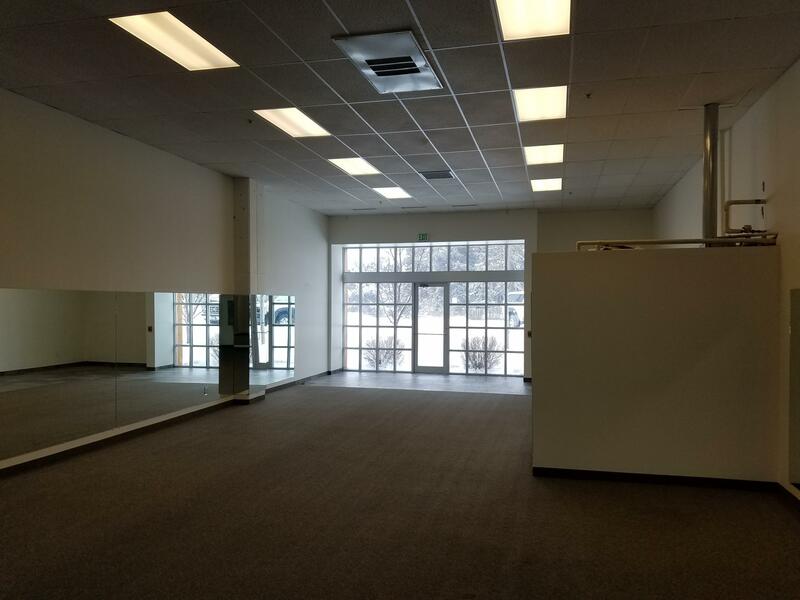 Large open commercial space located on the ground floor of Shum's Frenchman's Place. 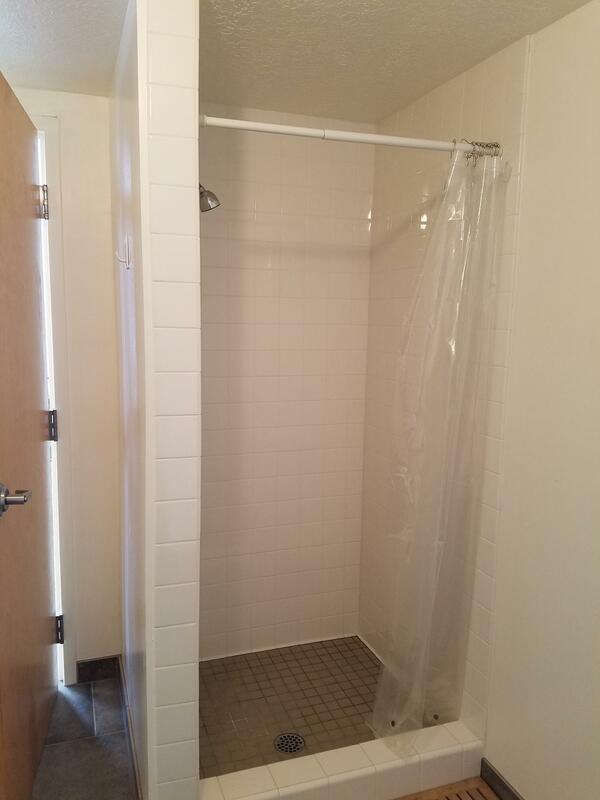 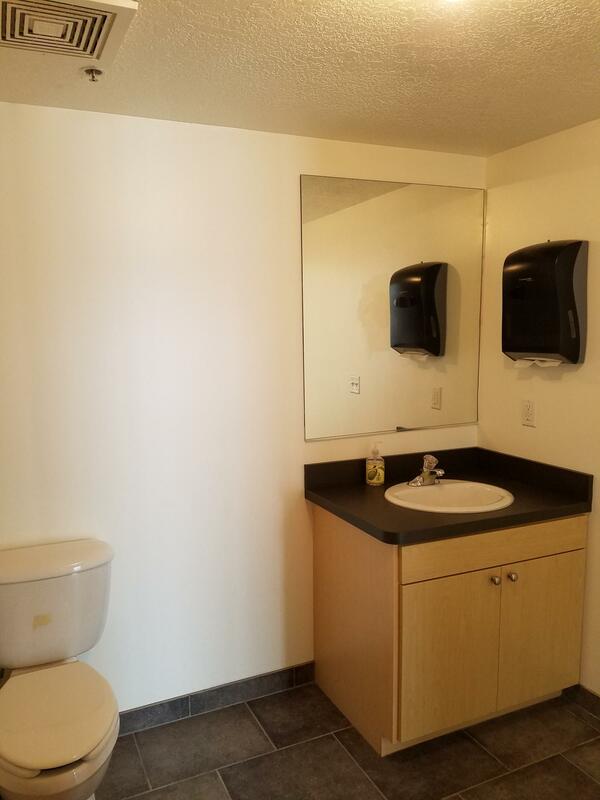 The unit has a private bathroom and shower. 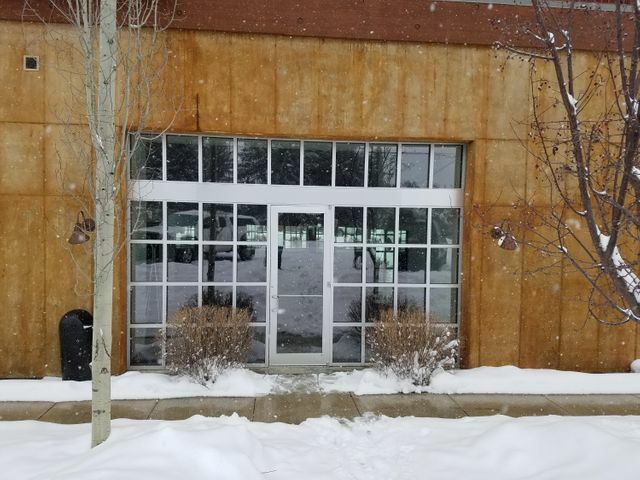 Directions: Located at the corner of North 9th Street and North Leadville Avenue.